3 YRS Foshan Lander Stone Co., Ltd.
We can offer different products according to customers&rsquo; demands. Is a professional foreign trade enterprise and manufacturer, producing marble and mosaic. We can offer different products according to customers&rsquo; demands. 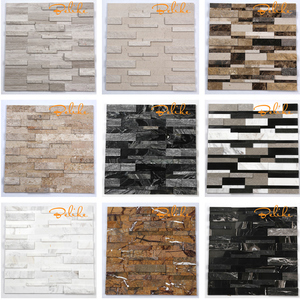 1 Reasonable price and high quality mosaic tile 1)Product advantages : 1, The mosaic tile has excellent permeability . 5. If the customer can visit factory9 Sure, we are warmly welcome you to our factory and talk face to face for order details. Please note that you need to send us pictures of the defective items concerning this, and we will consider to replace or refund accordingly. We mainly deal with the exporting of building materials, such as slabs, tiles, mosaics, counter tops, vanity tops, tombstone and other products. Noted for our delicate quality and professional service, we have been enjoying great customer relations and good marke-ts in Europe, America and With the great dedication of our staff and experts with years of experi-ence , we manage to provide our customers the most professional service and competitive produ-cts despite the cultural gap and language difference. To insure the goods reaching our customers' hands in good condition, our professional team and QC department spare efforts in every procedure, from material selecting and processing to packing and shipping. 2) Available colour: gray, white, beige, black, yellw, pink, red, etc. 3) Available finish way: flamed, bush-hammered, tumbled, polished, honed etc. 4) Available material : granite, limestone, sandstone, basalt, marble, etc. 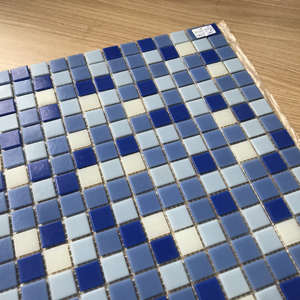 Ordering samples of the tiles to verify color is strongly Your design of mosaic sheet is warmly welcomed, we can customize just like yours. 3. PE foam between adjacent sheets to aviod any damage, customized carton box outside the sheets. 4. Can you make products according to our designs9 Yes, all kinds of products can be customized, just let me know your requirements. 1 YRS Jinjiang Binte Building Material Co., Ltd.
3 YRS Foshan Risun Building Material Co., Ltd.
Supply all kinds of natural slate, cultural stone, classical rock, mechanism pebble. 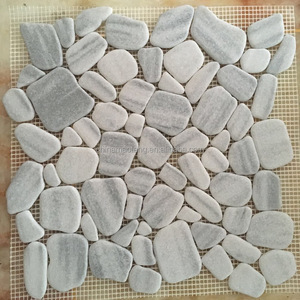 1 YRS Foshan W&D Mosaic Co., Ltd.
9 YRS Zhaoqing City Dinghu District Hongguan Art Mosaic Co., Ltd.
We are a manufacture specialized in mosaic field integrated system for designing,sales and intensive processing. We started from exporting business which has great developed in the market of Europe,America and Southeast Asia. We have opened several domestic subsidiary companies,to start and direct the domestic market of wholesale and retail. We offer custom packaging on all orders to ensure your order will arrive ready to be installed and without any problems. So it is we strive to refine and improve every element of our business from products and services, to manufacture and export. or it is 15-20 days if the goods are not in stock, it is according to quantity. 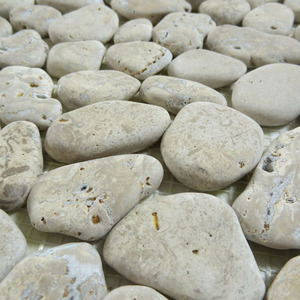 Alibaba.com offers 776 rock mosaic products. About 24% of these are mosaics, 3% are cobbles & pebbles, and 1% are tiles. 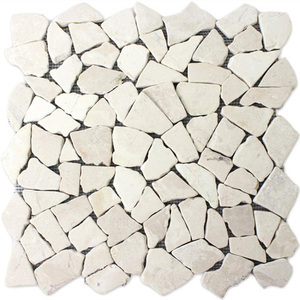 A wide variety of rock mosaic options are available to you, such as square, irregular, and strip. 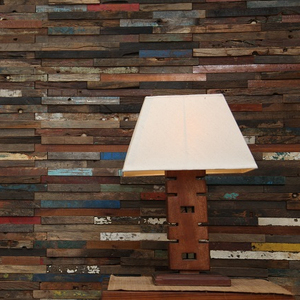 You can also choose from marble, glass, and natural stone. As well as from mixed, whites, and yellows / golds. 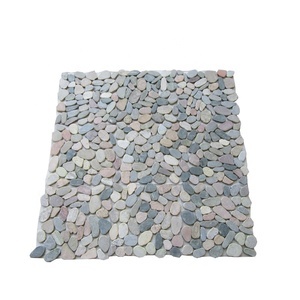 And whether rock mosaic is free samples, or paid samples. 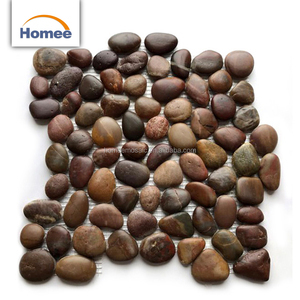 There are 776 rock mosaic suppliers, mainly located in Asia. 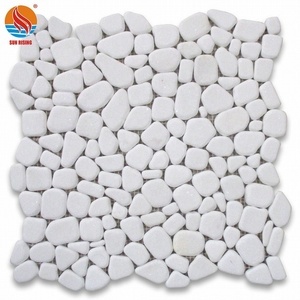 The top supplying country is China (Mainland), which supply 100% of rock mosaic respectively. 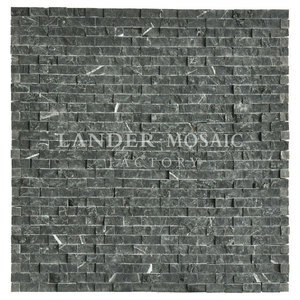 Rock mosaic products are most popular in North America, Eastern Europe, and Western Europe. You can ensure product safety by selecting from certified suppliers, including 89 with ISO9001, 50 with Other, and 18 with ISO14001 certification.